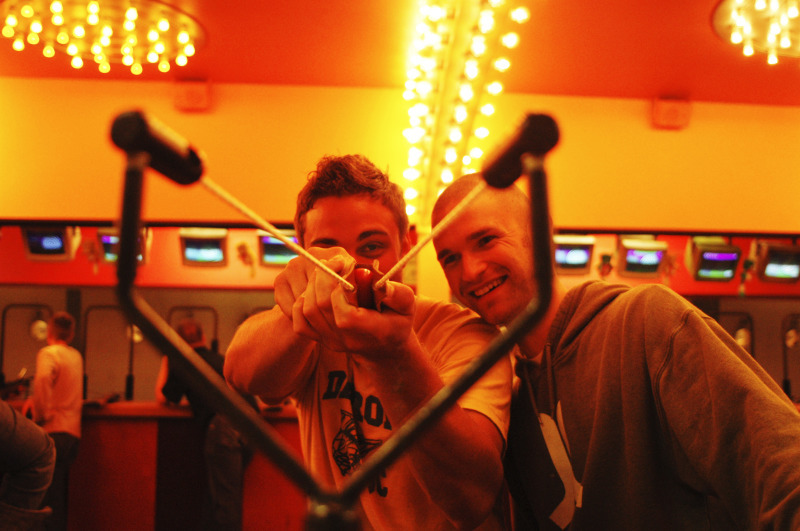 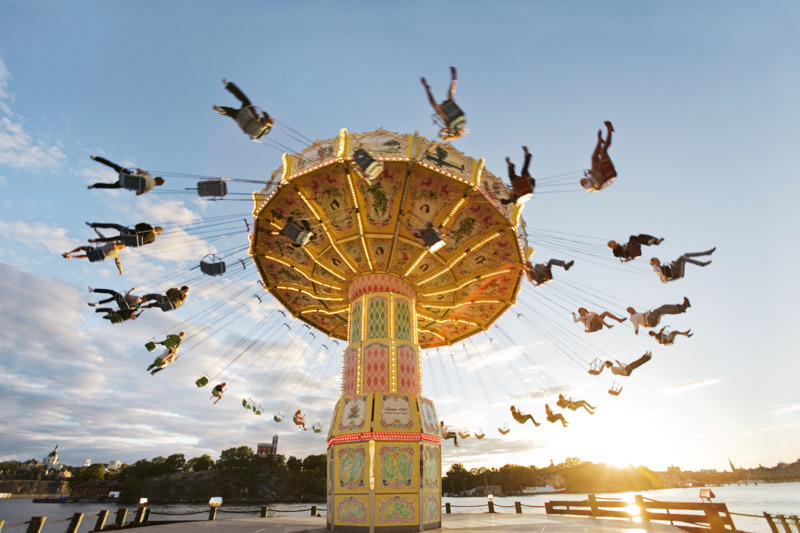 Amusement parks always seek new attractions to entertain their visitors. 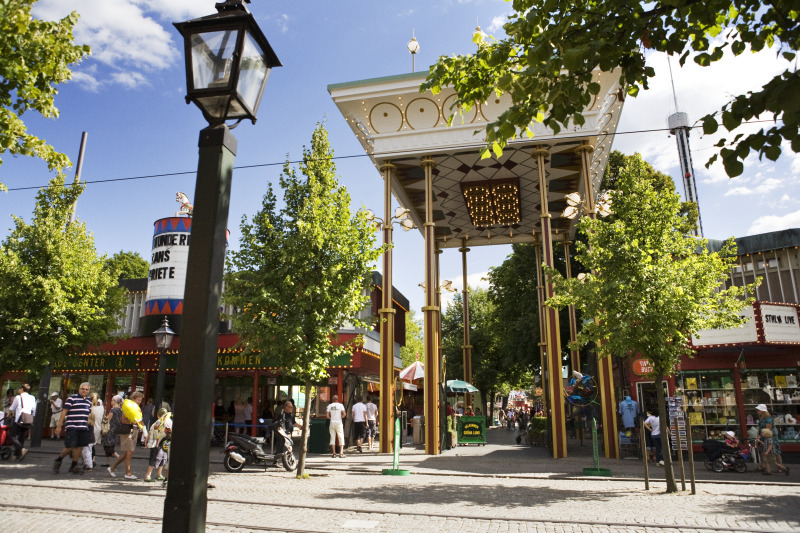 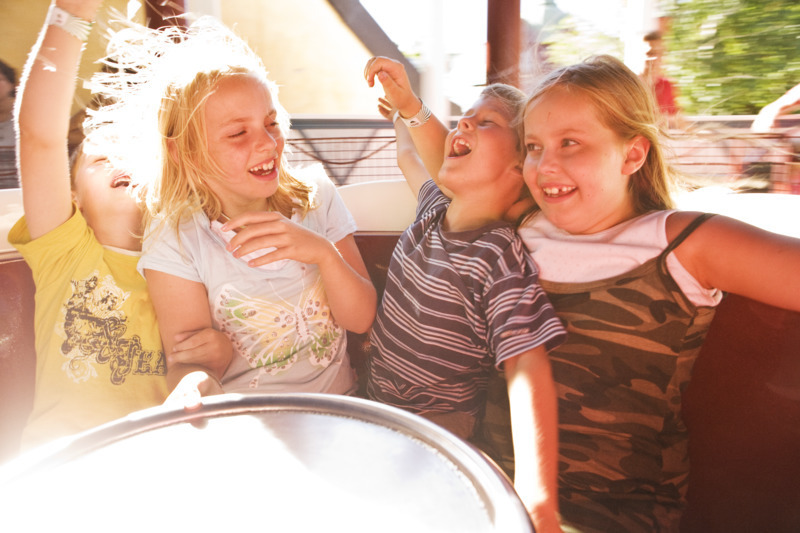 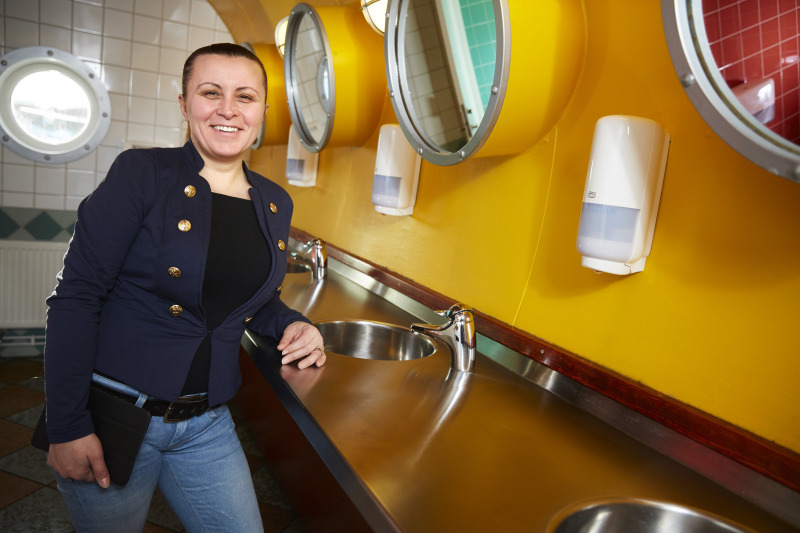 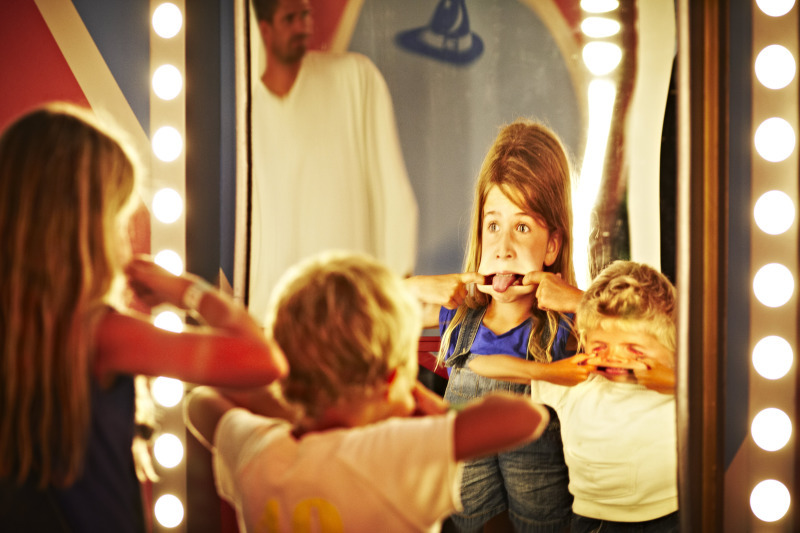 Gröna Lund in central Stockholm has found a new treat – intelligent washrooms. 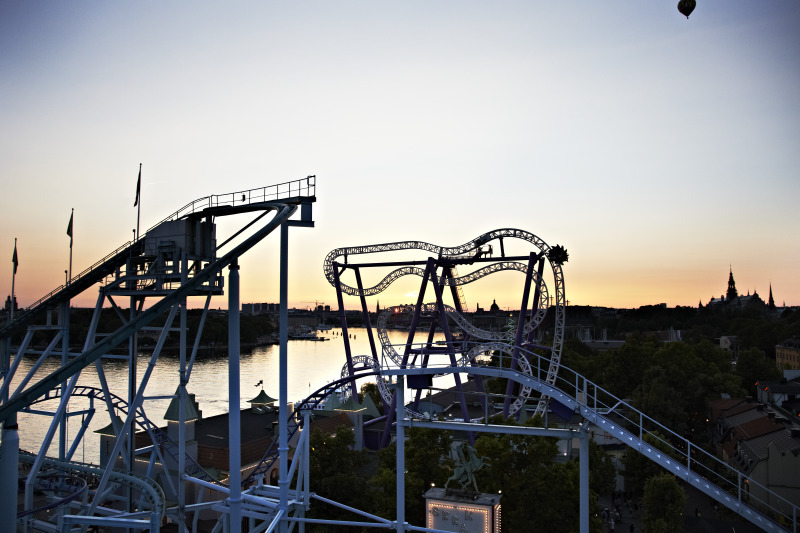 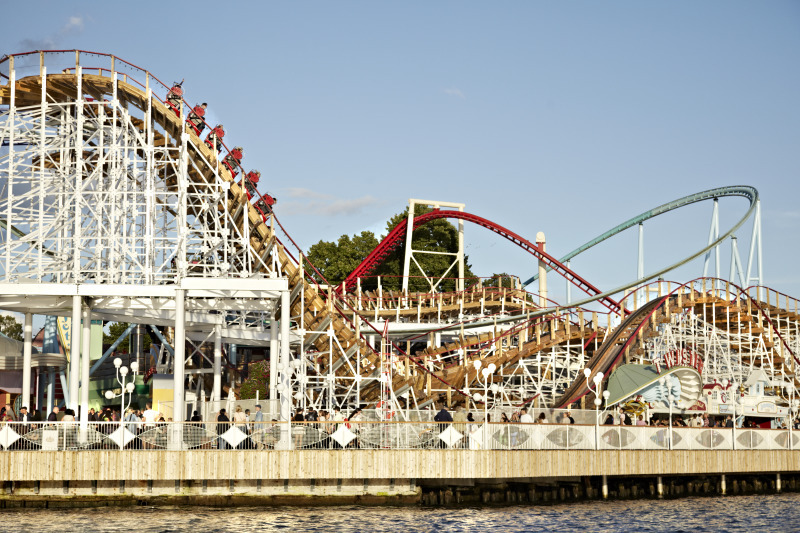 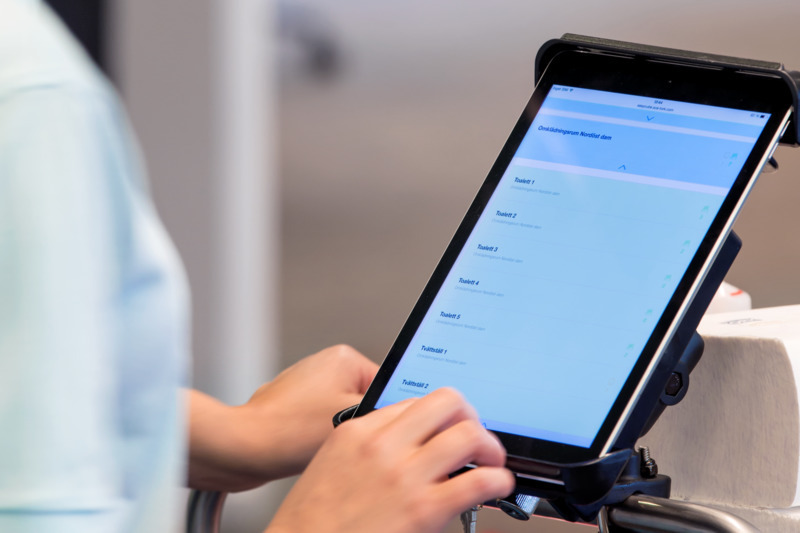 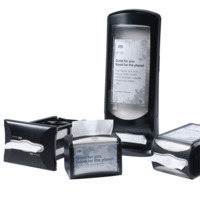 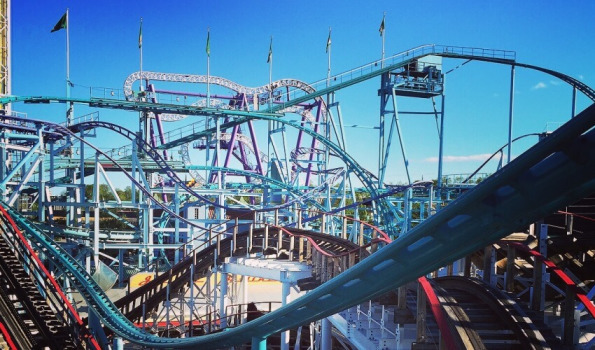 Gröna Lund has implemented Tork EasyCube – a digital service that enables cleaners to address refill and cleaning needs before it is too late.